Semi-automatic L-sealing machines require manual products feeding and activation of the sealing bar. Remaining process is performed automatically by the machine. 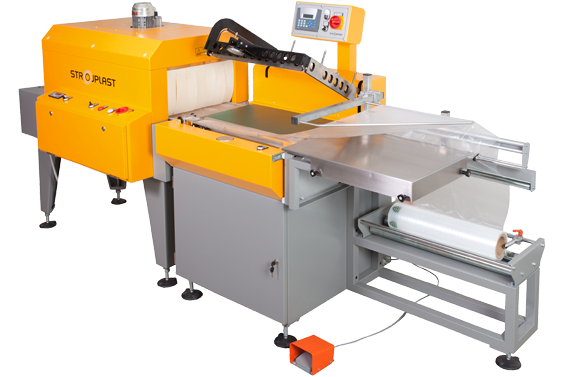 optional installation of winding of scrap film.